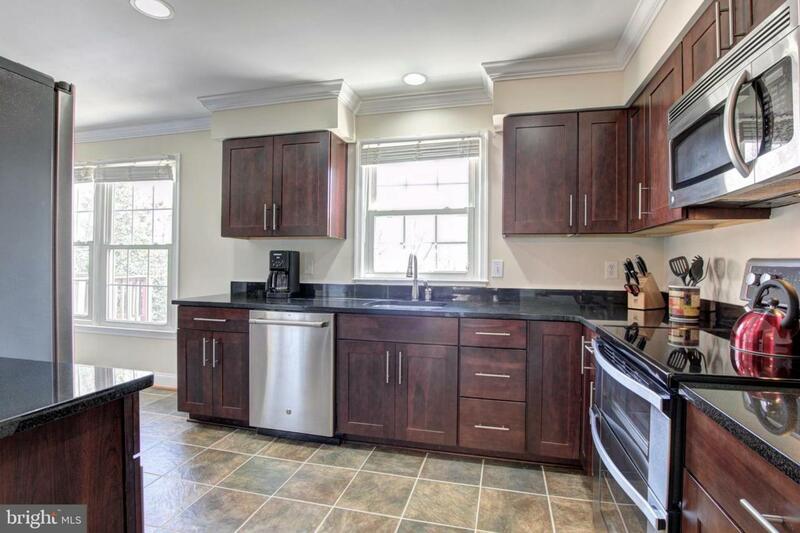 This beautiful, updated colonial townhome has lots to offer. Walk in to find beautiful hardwood floors, marble foyer and crown molding. 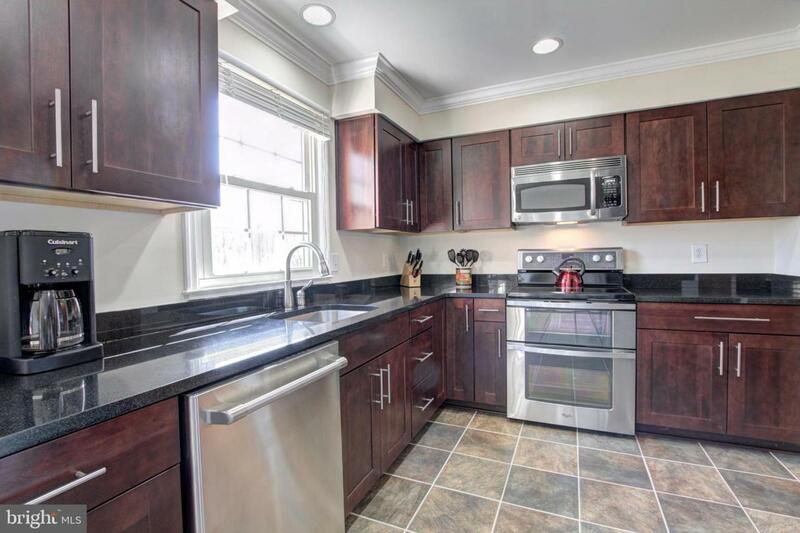 This kitchen offers modern and sophisticated upgrades which includes a contemporary black granite counter top and upgraded stainless steel appliances. Enjoy waking up to have an appetizing breakfast within this eat in kitchen. Space for visitors and guests to stay in the extra den on the lower level. Appreciate those nights in by the fire watching a movie within this large family room. Walk out from the family room onto a patio and a fenced in yard perfect for pets, and backing to parkland. Over-sized master bedroom features a private dressing room or sitting area and walk in closet. 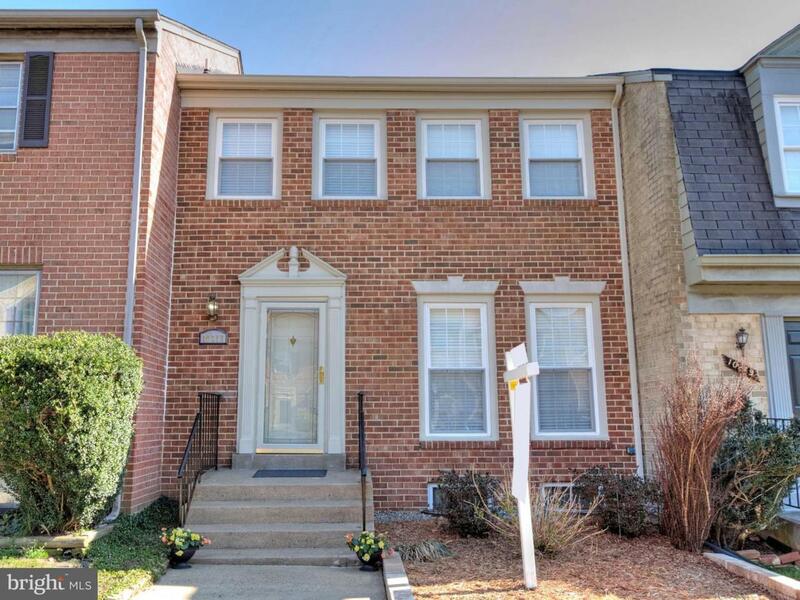 If you have an active lifestyle you can appreciate the many parks nearby such as Crooked Creek Park, pool nearby, and close proximity to George Mason University and Eagle Bank Arena. 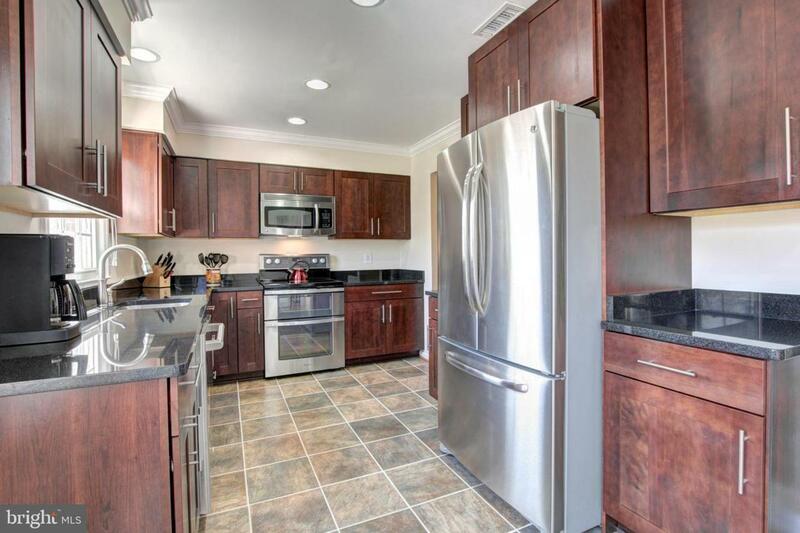 Minutes to VRE and Downtown D.C!